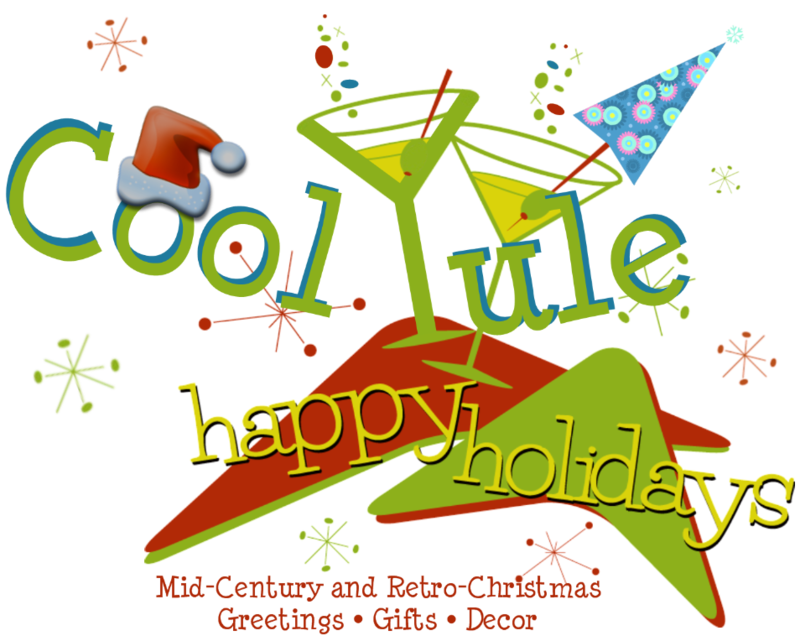 Have a Cool Yule, Y’All! Shop Local – Shop Green – Shop Handmade – Shop Earth-Friendly! – big glass that is used for plate glass windows, can be re-used, cut into smaller pieces for stained glass, to very little pieces for jewelry, to bits for frit, to tiny grains for enameling – it may break but it is never wasted! 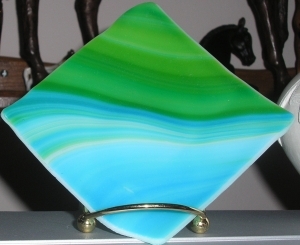 – transferable, re-usable skills in glass classes -I learned to cut glass for stained, use that skill in doing fused glass, learned stenciling/stamping in enamel class, that can be applied to fused glass…that can be used in a stained glass installation- full circle! – can re-use glass and/or beads again & again -if I don’t like one necklace, I can take it apart & make a bracelet, or mix it with new different beads, other colors – make it new again! – interchangeable pendants, earrings, make accessorizing fun! – it can be re-used – if a stained glass piece breaks, that glass can be used to fuse.